I have been training under Geoff for a little over a year now and he has been a great coach to work with in many aspects. The first and most important of these is his ability (and perhaps obligation as a coach) to help me improve as an athlete. 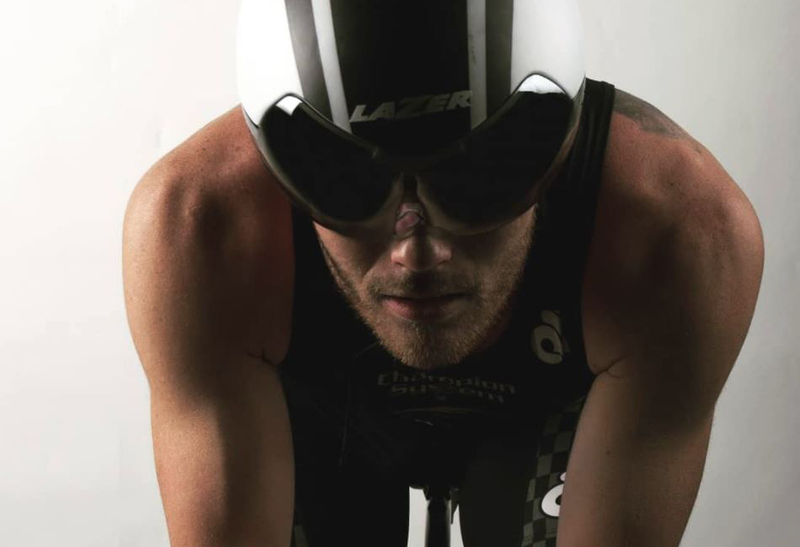 As a Triathlete it’s important to find the balance of the three sports and to try to improve in all 3 despite splitting your time between them. Geoff was easily able to get my swimming and biking stronger with thought out, data driven, structured workouts that constantly pushed me to improve. What was really impressive was his ability to make me run as fast as I did back when I was running track and field. Being an athlete with a running background I wasn’t sure I was going to improve much since I was splitting my time between the two other sports but my running has improved and has even reached new highs and PRs! The second big aspect that I value in Geoff as a coach is his flexibility and how he is able to customize a training plan for each of his athletes. Not only will he work with my schedule and how I’m feeling during a given week, he also customizes the structure of my plan so that it will best help me achieve success. One big example is how we taper for races, we found through trial and error that the typical way that people taper for a race doesn’t work quite as well for me, and that I need to switch up how I prepare during race week. We were able to fine tune the taper week into something that will see me having my best results on race day. I could go on about what I think about Geoff as a coach but in terms of showing his success, the proof is very much in the pudding. After training under him all winter and summer, and playing around with race week plans, nutrition, base training and even low carb dieting, I was able to come out of the summer and fall with some impressive race results and PRs that I was not achieving the year before. These results include a triathlon overall podium, several triathlon age group wins, and winning overall 3 of 4 duathlons, and being 2nd on the 4th one. I also earned a National Champion title in long course triathlon and qualified for 4 USA ITU Multisport teams and the USA Age Group National Championship. To say that Geoff’s coaching has helped me improved would be an understatement. I’ve had a blast working with him and I can’t wait to see what future years hold for my racing performance.